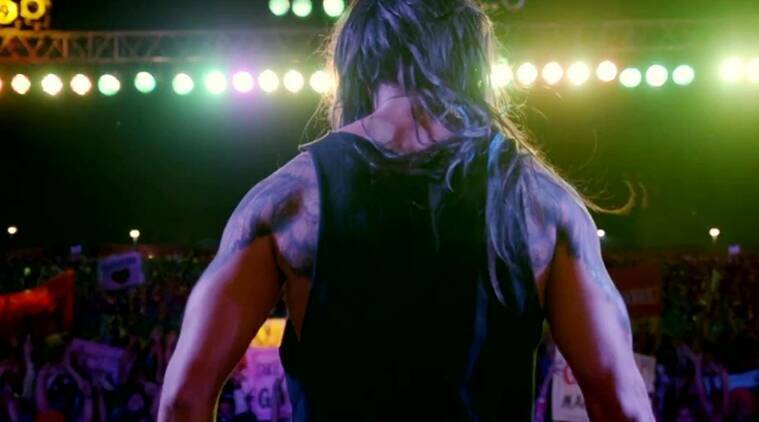 Udta Punjab releases at the box office today; will it fly with the audiences? Udta Punjab opens in cinema screens across India today. One of the most controversial and debated films of 2016, Udta Punjab opens in cinema screens across India today. One of the most controversial and debated films of 2016, Udta Punjab opens in cinema screens across India today. And all thanks to CBFC chief Pahlaj Nihalani, the interest in the movie is at an all time high. The controversies surrounding the movie starting with the censor cuts, the court verdict and the subsequent online leak have managed to keep the film alive in public consciousness without the producers having spent a single paisa on promotions. Also helping its popularity has been the massive outpour of support from B-town. Starring Shahid Kapoor, Alia Bhatt, Kareena Kapoor and Diljit Dosanjh in lead roles, Udta Punjab tracks the story of the prevailing drug menace in present day Punjab. The movie is unabashed in its presentation and promises to put forward a dark yet real picture of the drug problem plaguing youth in Punjab. Now, the real question is, will the immense buzz generated for the movie in the last couple of weeks translate into ticket sales? One could hazard a guess and say ‘yes’, purely based on the plethora of screens the movie is opening at the box office, which stands at a staggering number of 2,000. Such is the nature of the movie that it looks set to appeal to both the masses and multiplex audiences. The only disadvantage – and a huge one at that – is the movie’s A certification that would keep kids and family audiences at bay. The only other Hindi film releasing alongside happens to be Dhanak, which is not exactly competition to Udta Punjab. Finally, after the weekend collection what will make the movie fly high is its content. And to pass a judgement on that, one will have to wait and watch.